Halyard Surgical Gowns 90112 & 90142 are a fabric reinforced gown (chest and sleeves) for procedures with more moderate fluid exposure. 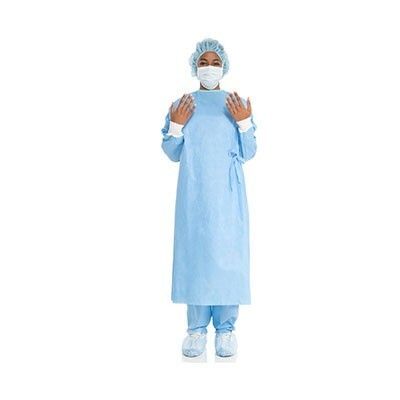 EVOLUTION 4 surgical gowns meet AORN standards for fluid-, flame- and lint-resistance. 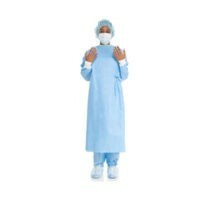 For more information on Halyard’s Fabric-Reinforced Surgical Gowns 90112 & 90142, please visit www.halyardhealth.com.